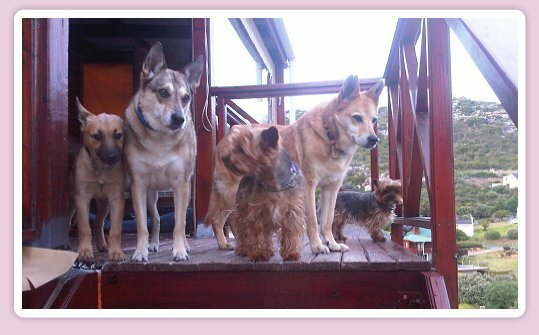 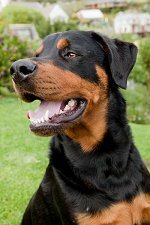 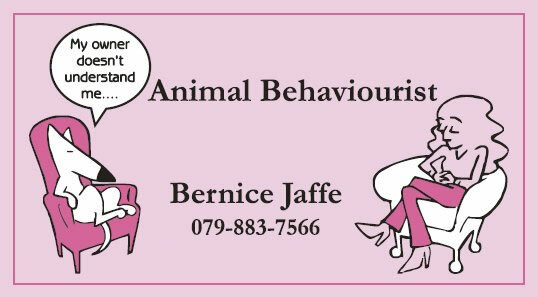 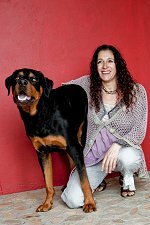 Bernice Jaffe - Animal Behaviourist - animals with problems? 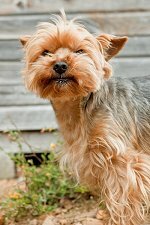 agressive dogs? 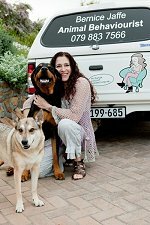 Incase you’re wondering why your pet would need me, I’ll sum it up by saying that my role is to provide support to owners and their dogs, so that they can fully enjoy each other’s company.